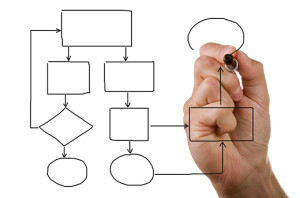 Business processes are the lifeblood of any organization, connecting structured activities and tasks to produce products and services. Over time they can become calcified, failing to keep pace with changing business requirements and evolving technology. The resulting inefficiencies and shortcomings undermine an organization’s competitiveness. 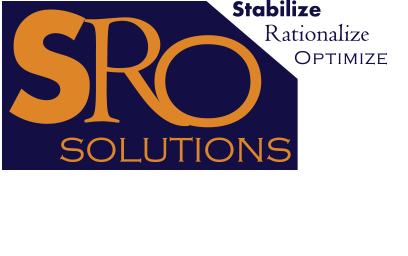 Through Process Streamlining (incremental improvements around existing processes) and Process Reengineering (fundamental redesign of all activities), we can help you eliminate these shortcomings and inefficiencies and improve customer satisfaction, operational costs and competitive position.